First off today, Gene Maddaus at Variety reports that the Alliance for Creativity and Entertainment (ACE) has reached a settlement with the maker of Dragon Box, a hardware device that promised customers access to “free movies and TV channels”. The deal, which requires the company to cease operations, also requires the makers to pay some $14.5 million in damages for their actions. ACE is an organization made up of the major Hollywood studios along with Netflix and Amazon. 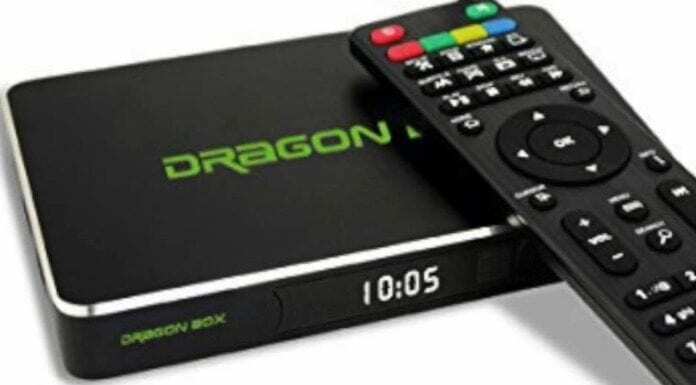 It sued Dragon Media alleging that the company was manufacturing and selling the Dragon Box, a device that existed and promoted itself as an easy way to access copyright infringing material. 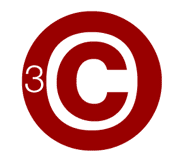 The lawsuit had already had a significant impact on Dragon Media, with customers reporting that the boxes no longer worked and the company posting that legal fees were pushing it to the brink of bankruptcy. The company had previously pivoted to providing legitimate TV through a BlendTV service but that too ceased working as the company redirected customers to a new service named My TV Hub. However, under the settlement, both of those services are to be discontinued, bringing a full end to Dragon Box as a product. Next up today, The Fashion Law reports that model Gigi Hadid is being sued by a photography agency that alleges she posted various images he took of her on her Instagram without their permission. The plaintiff, known as XCLUSIVE-LEE Inc, claims that Hadid posted photos that they hold the rights to on her Instagram account without first obtaining a proper license. As such, the agency is suing for direct copyright infringement because, even though Hadid is the subject of the photo, they are the ones that hold the copyright. The case closely mirrors and earlier one where Hadid was similarly sued for sharing a paparazzi photo on her Instagram. Xclusive even cites that case as evidence that she had first-hand knowledge that the copying wasn’t lawful. The other case was settle early in the litigation process. Meanwhile, the image in the new lawsuit has since been deleted from her Instagram. Finally today, R Robin McDonald at Law.com Daily Report reports that a second photographer has filed a lawsuit over the use of his images during the 2018 Georgia elections, this one targeting the state’s Attorney General, Chris Carr. According to photographer Michael Schwarz, a photo that he took of Carr’s 2018 opponent, Charlie Bailey, was used in a campaign commercial without his permission. Schwarz says he registered the photograph on October 31, the same day that the commercial appeared online. He is seeking statutory damages as high as $150,000, the max allowed under the law. The lawsuit mirrors a similar one filed by photographer Kevin Liles against the campaign for the state’s Governor, Brian Kemp. That case is ongoing.